Getting started as Oklahoma’s window and door distributor since 1984, Consolidated Builders Supply has been providing quality windows, doors and skylights to the people of Oklahoma. We are proud of what CBS has evolved into. 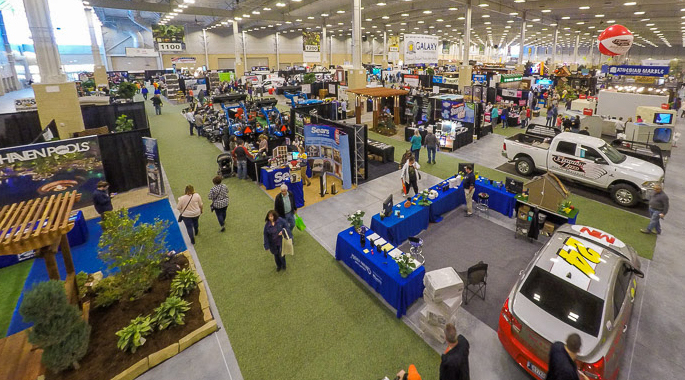 With 80,000 square feet of warehouse space and 7,000 square feet of showroom space, CBS is here to help you. Consolidated Builders Supply has spent more than 33 years becoming Oklahoma’s expert residential and commercial window supplier. Our experienced, trained team of installers and representatives work closely with you from the moment you come to CBS. In our Showroom, you will meet your personal representative who will provide special attention to all your individual needs ─ ensuring you receive the best windows, doors and skylights for your home and budget. Trust us with your family’s home. Your home is something you should be proud of, and we are ready to help make that sentiment a reality as your expert OKC window distributor.